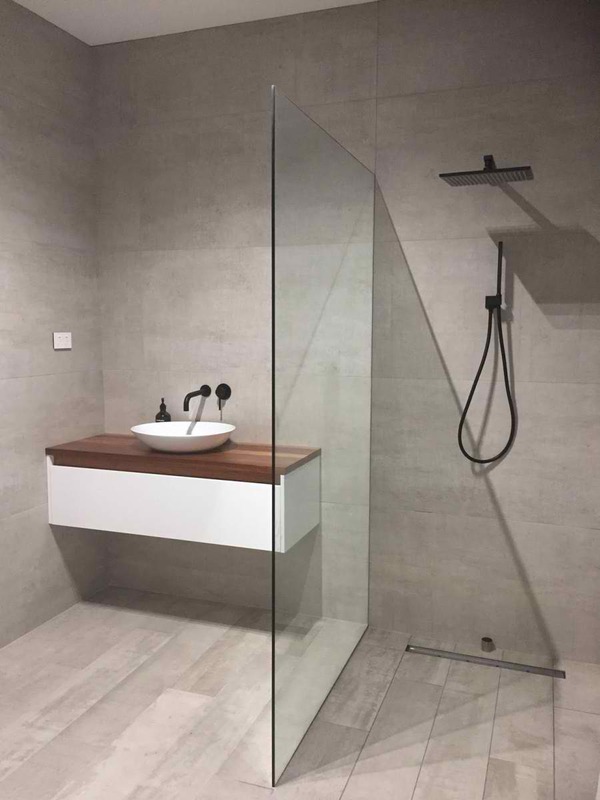 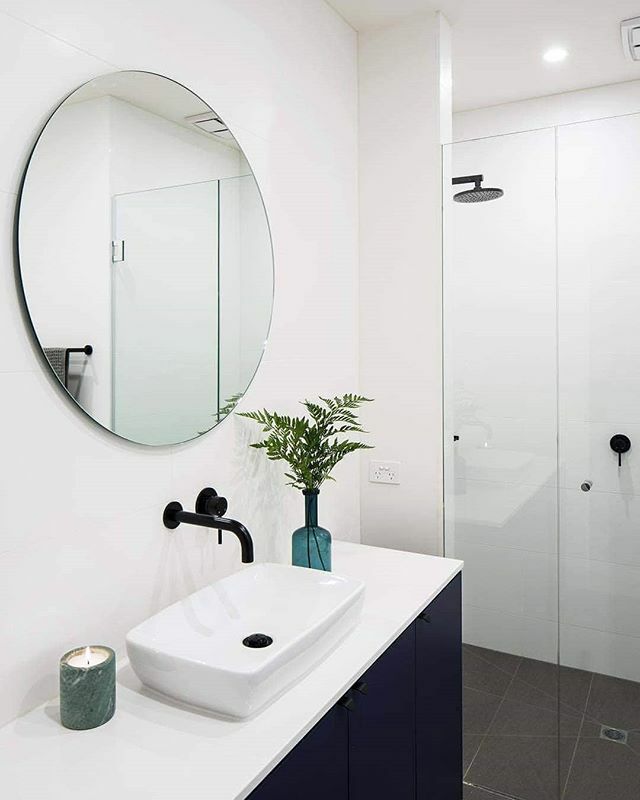 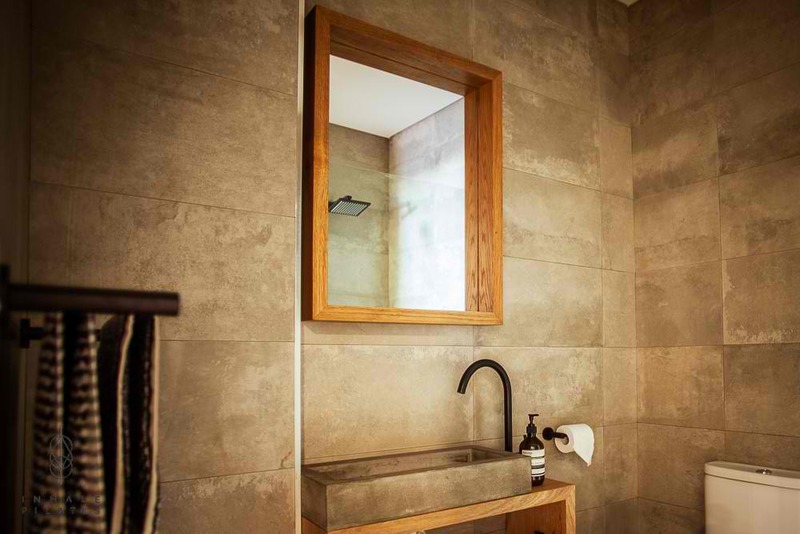 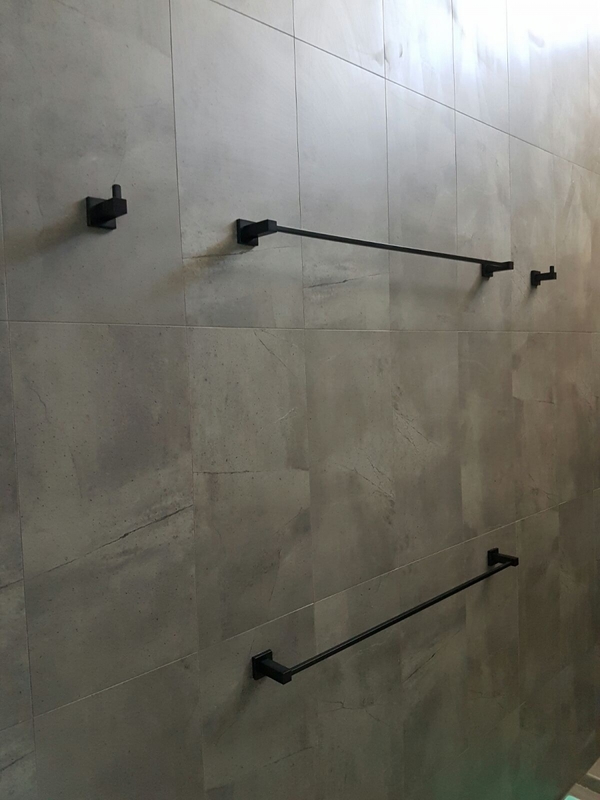 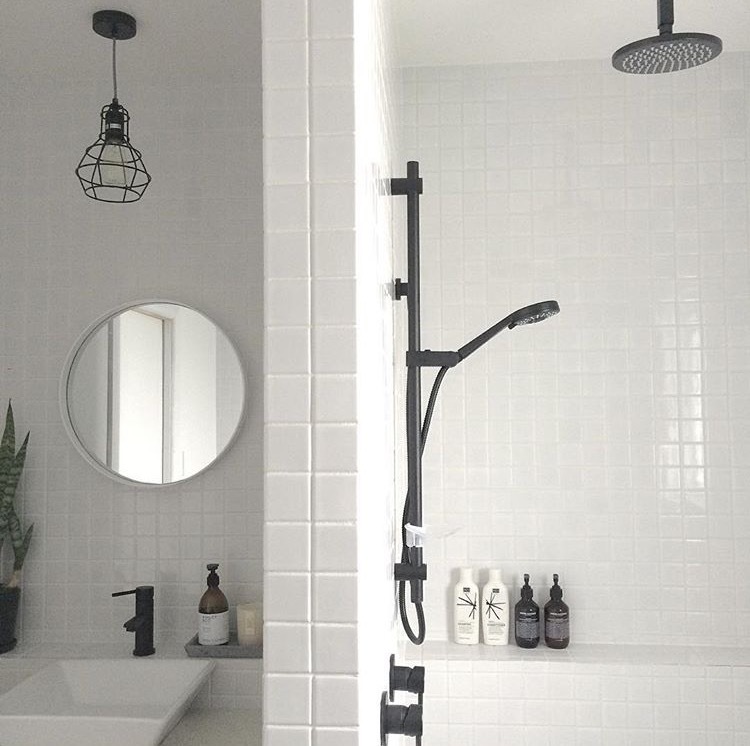 At Bathroom Boutique you will find a comprehensive choice of taps, showers, basin mixers and bathroom accessories from Meir. 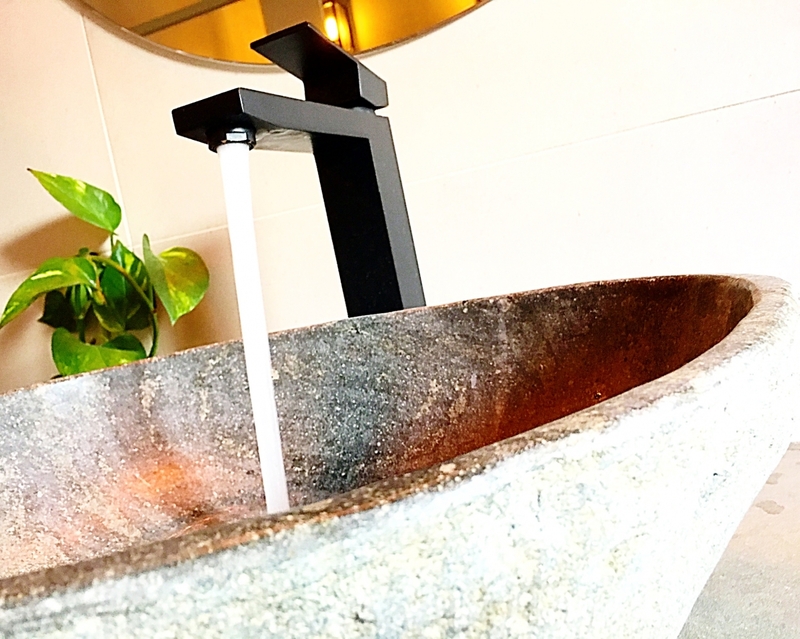 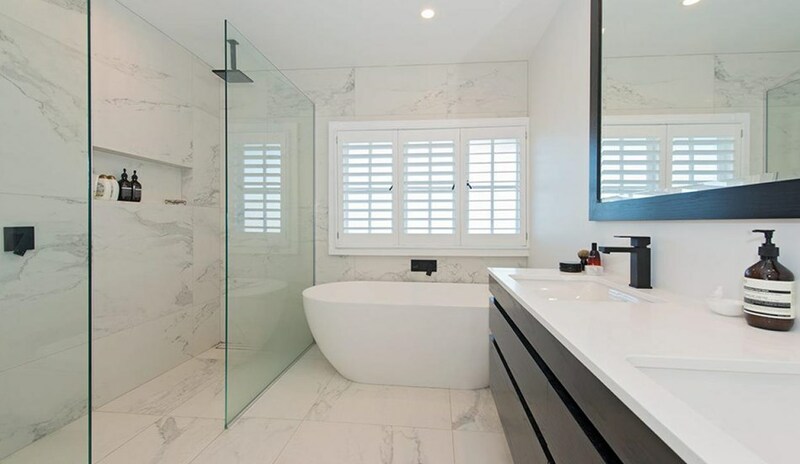 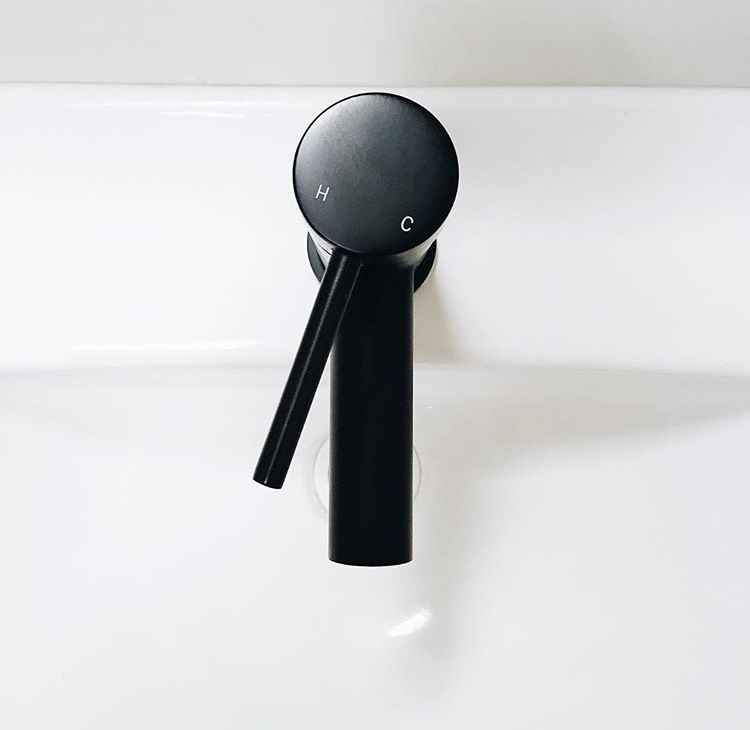 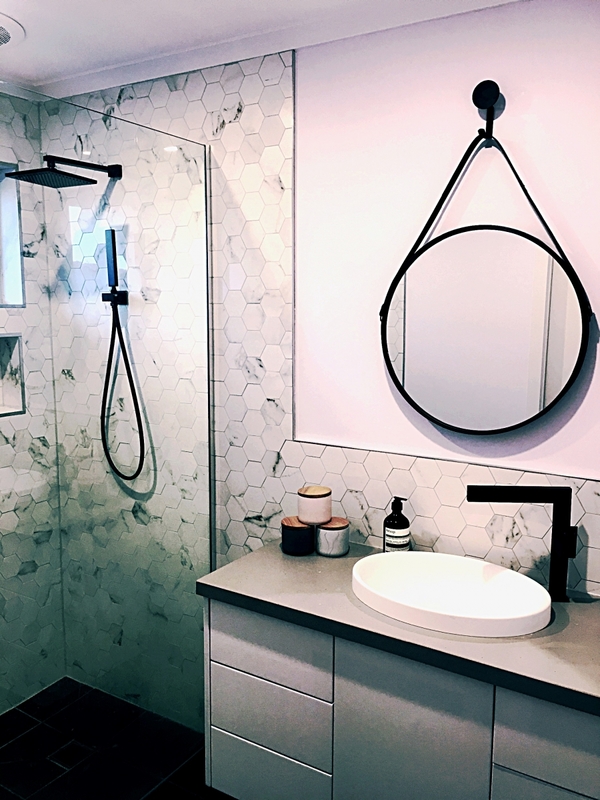 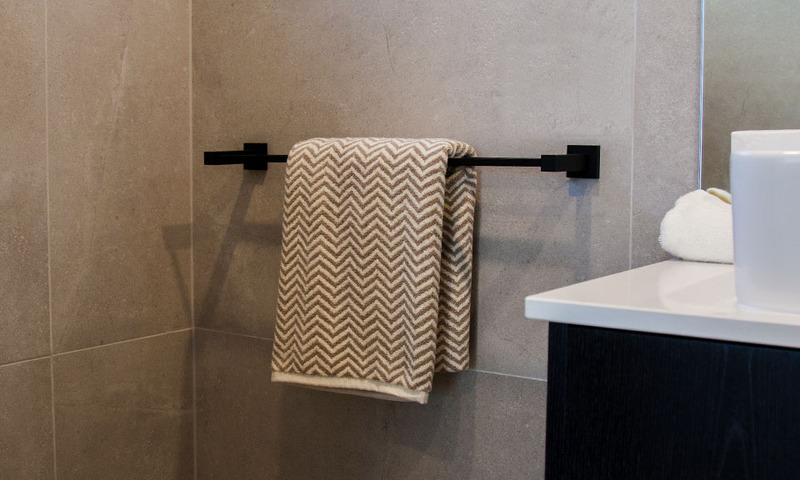 Designed with the assistance of leading Australian architects, Meir crafts each piece from concept to production at the highest standards and uses an Electroplated matte finish for durability. 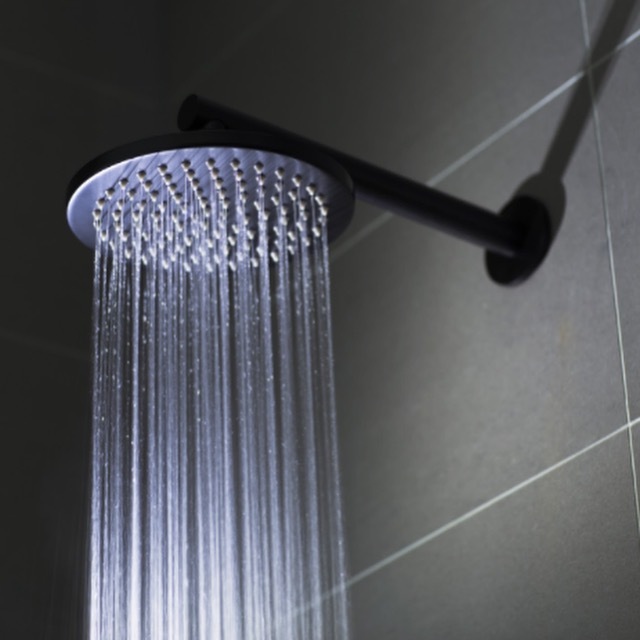 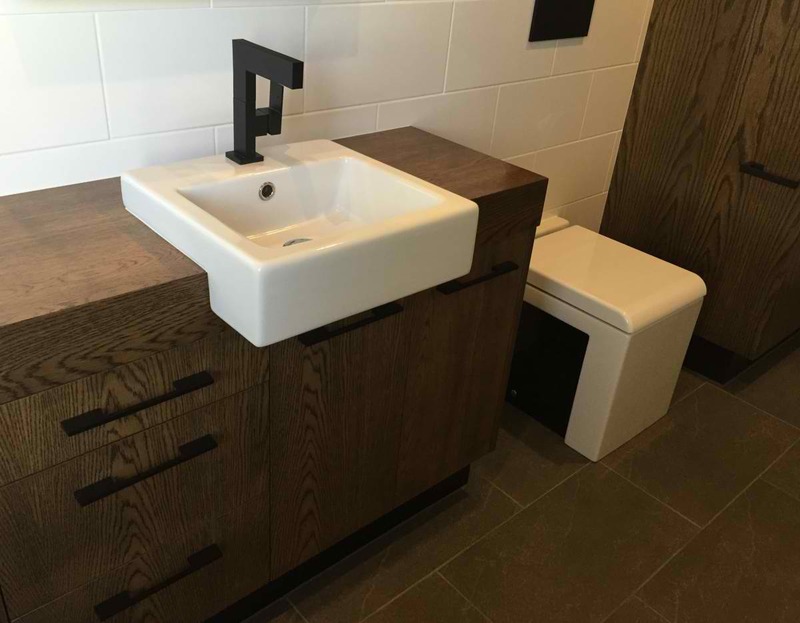 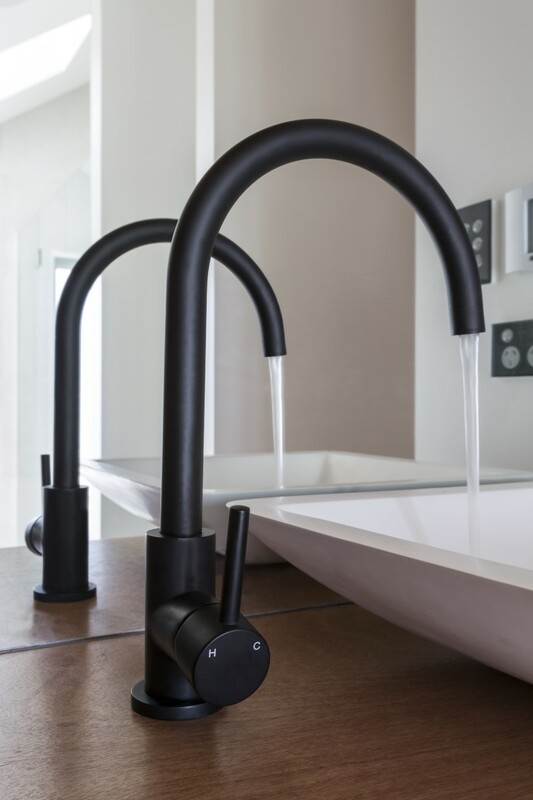 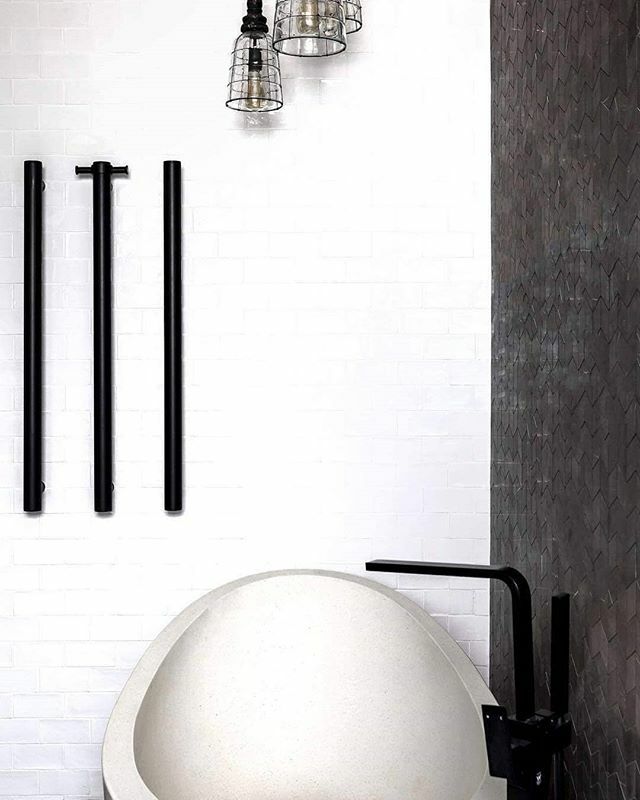 The Bathroom Boutique are the exclusive distributors of the Meir Black range in Ireland.